Jimmy Olinkiewicz is a blue-collar gas station owner, building contractor, online antique seller and father of an autistic child. "Outsider" artist Harald Olson is consumed by art, eschewing modern conveniences and sometimes going 72 hours where he "forgets" to eat. 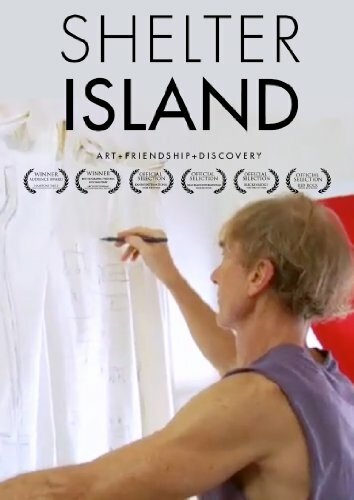 The magic that takes place when these two equally eclectic Shelter Island, NY residents meet is at the center of Shelter Island , an inspiring, festival favorite documentary from filmmaker Michael Canzoniero that makes its DVD debut in May on TDC Entertainment's Shelter Island label.